After a year of the implementation of Real Estate (Regulation and Development) Act, 2016 there are still some questions which are unanswered and one of the biggest quest before RERA Authorities across various States is to bringing unregistered projects under the ambit of RERA as the numbers of unregistered projects are not known, Karnataka has come up with a unique solution to solve the problem. 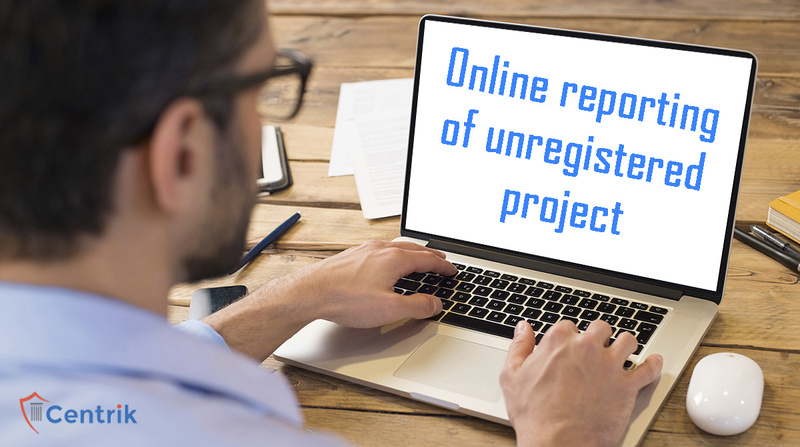 The Karnataka RERA has added a new and distinct feature on their web portal to find about the number of unregistered projects. The new portal allows buyers to report unregistered ongoing or new projects to the Karnataka RERA. The new feature comes with a user handy interface with all that a user needs to do is to go to the portal and fill in details such as project name, promoter name, project address etc. Also, the user is required to upload documents to report unregistered RERA projects. The interim-chairman of Karnataka RERA recently said to Magicbricks that “I would say in the last one year we have been able to establish our portal. People have accepted it and they feel very confident that the projects are RERA certified. We do not certify but only regulate. There were lot of misgivings and lot of expectations from certain sections. Various arms of the government are linked to the real estate industry such as revenue, urban development and so on”. He further added that, “We have many more features to help purchasers. We are using a lot of technology to find out the unregistered projects as we want all projects to be RERA registered. We have a helpdesk section where we get almost a lakh queries on property related matters”. At present, only the Karnataka RERA portal offers this distinct but at the same time useful feature which makes it convenient for the buyers to report unregistered projects online; however, it is to be noted that more states should come up with such features which could help buyers more confident when they buy a property.